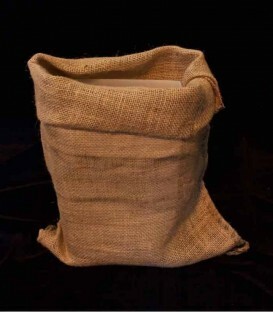 Set of 12 loose-fitting burlap bags. 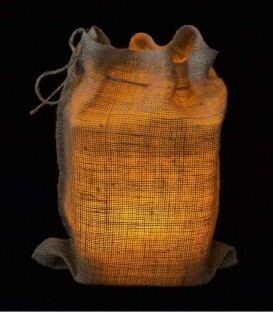 Size: 12" X 20" with drawstring. APPRECIATION SALE: 10% off today! 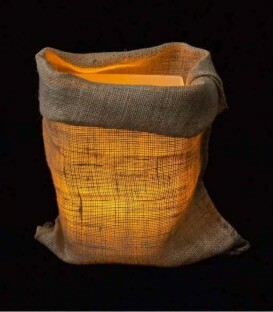 Set of 12 snug-fitting burlap bags. 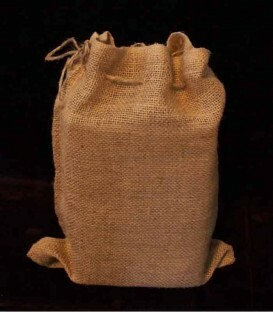 Size: 10" X 14" with drawstring. APPRECIATION SALE: 10% off today!